"A Home Away From Home." 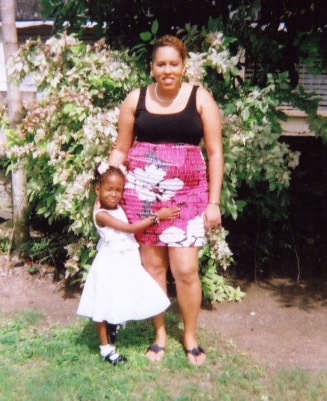 Jamaica is one of the world’s most desired vacation destinations. With beautiful beaches, tropical landscapes and a laid-back atmosphere, Ocho Rios, Jamaica can awaken the senses and calm the soul. 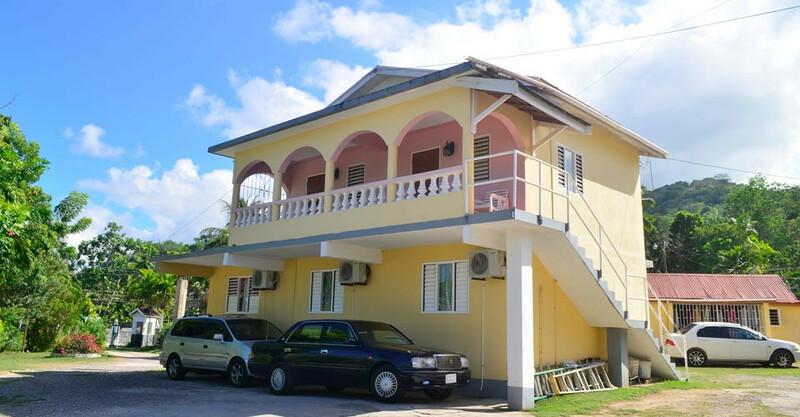 Little Shaw Park Guest House provides 27 luxurious rooms and studio apartments overlooking the Ocho Rios Bay. 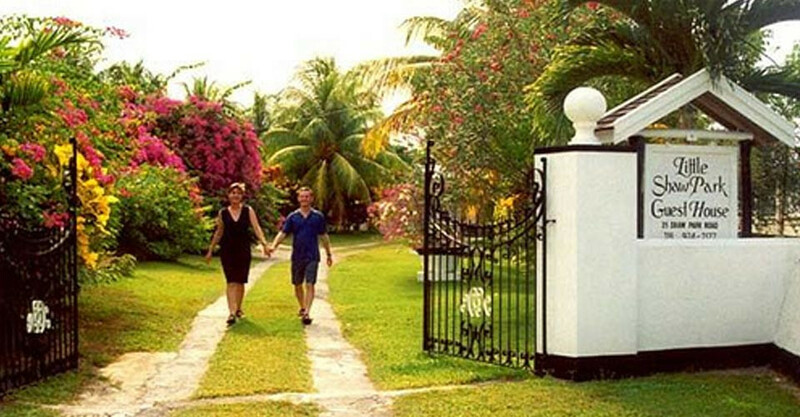 During your stay at our resort, you will enjoy true tranquility in our acre of well-kept tropical gardens. You can also soak up beautiful views of the bay and the ocean. 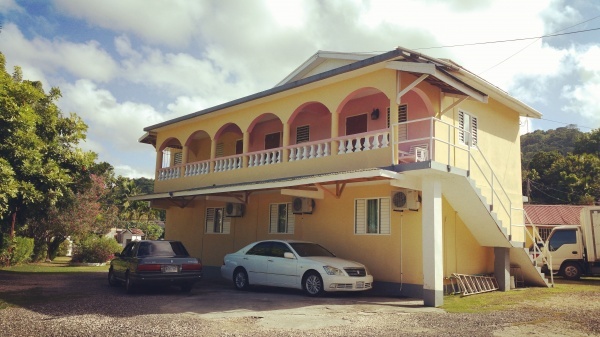 Little Shaw Park Guest House is only five minutes from the beach and town center. 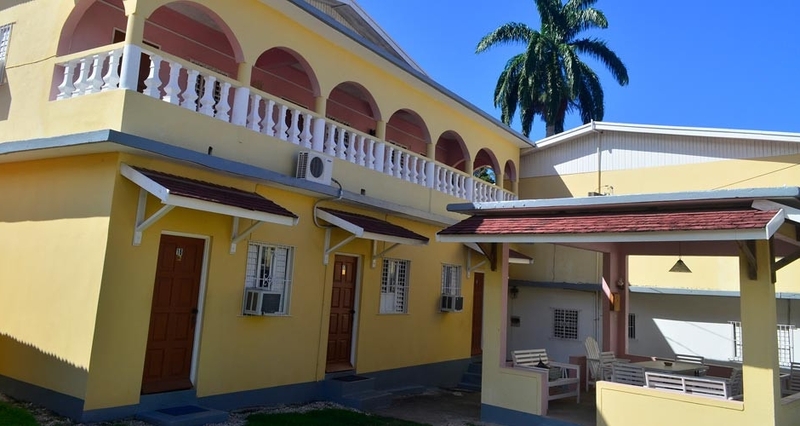 Some popular local attractions include the magnificent Shaw Park Gardens, Coyaba River Museum, Calypso Rafting (at White River), Dunn’s River Falls, Dolphin Cove; where you can look and swim with the Dolphins and see other exotic animals. If a relaxing day on the green sounds good, try a challenging round at Upton Golf Course. If you’re looking for exciting outdoor activities, horseback riding and river tubing are available at Chukka Cove and other activities are at Mystic Mountain. We also have a cruise boat called Cool Runnings that stops by Dunn’s River Falls and a dinner cruise while guests enjoy the sunset. 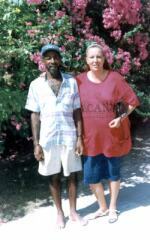 There are several areas in and around Ocho Rios that you can go for shopping. 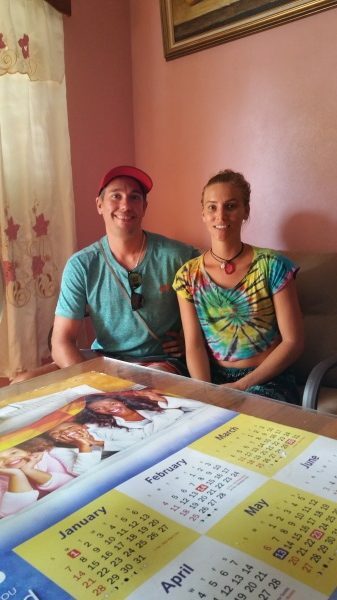 However there are three main shopping centers (Tajmahal Shopping Center, Soni’s Plaza and Island Village where you can purchase clothing and jewelry) and four craft markets for visitors to purchase authentic Jamaican craft items and souvenirs etc. If you’re looking for night life, Margaritaville, Amnesia and Treasure Hunt Casino are all within a five minute drive. 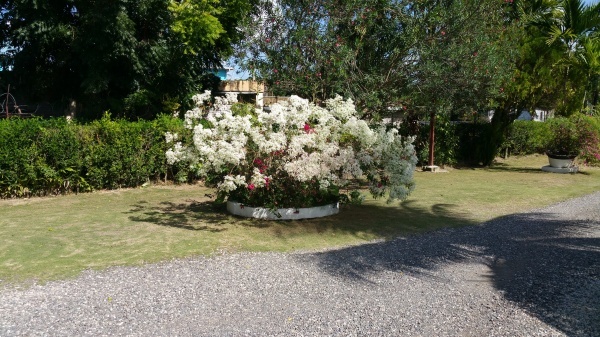 Relaxing days and nights await you at Little Shaw Park Guest House. 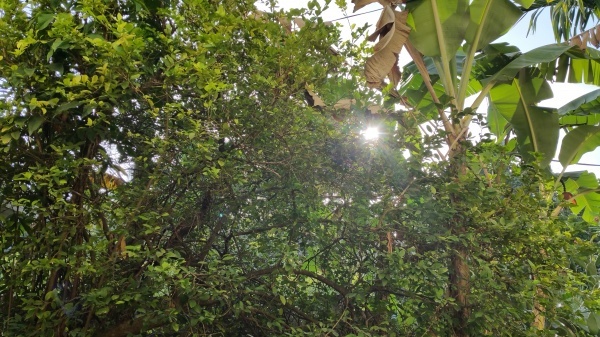 We invite you to experience our friendly atmosphere, helpful hosts and natural beauty. Come, relax and enjoy. 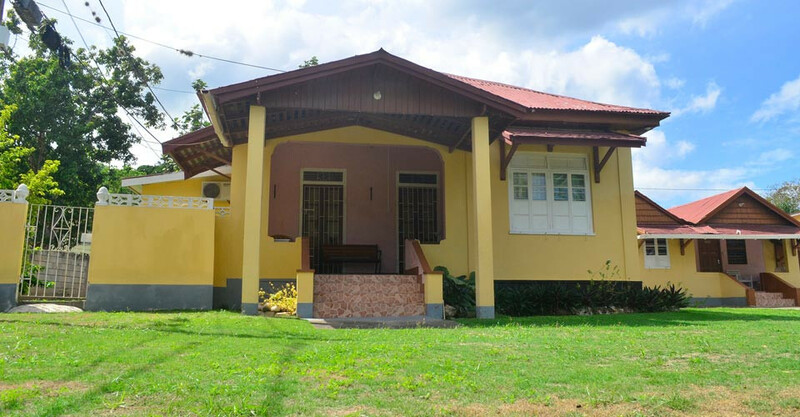 Little Shaw Park Guesthouse is a fully licensed guesthouse, and a very highly recommended vacation destination. We have 1,2,3 and 4 Bedroom Apartments available. We Offer Wireless Internet Service. 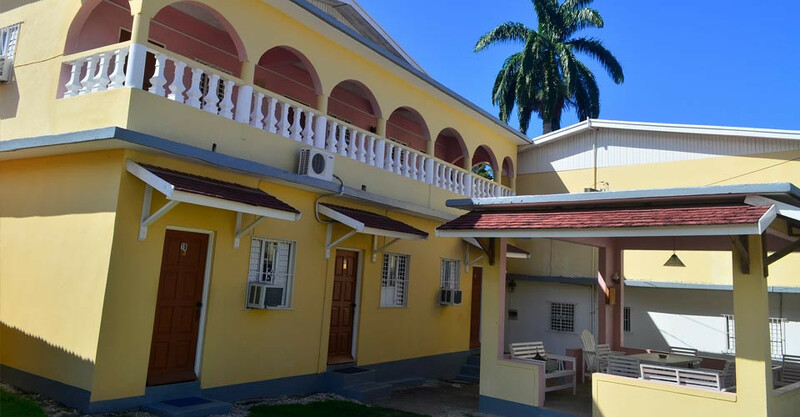 Little Shaw Park Guest House is owned and operated by Trevor and Deborah Mitchell who are happy to organize your additional requirements including taxi service, airport and tour transfers. All accommodations are paid for by deposit or cash on arrival at Little Shaw Park Guest House, tax and service charges are included. For a relaxed stay in comfortable rooms or studio apartments, with a friendly atmosphere and helpful hosts, contact us today or fill out the form to your right. It is best to book early to ensure availability. Come, relax and enjoy.